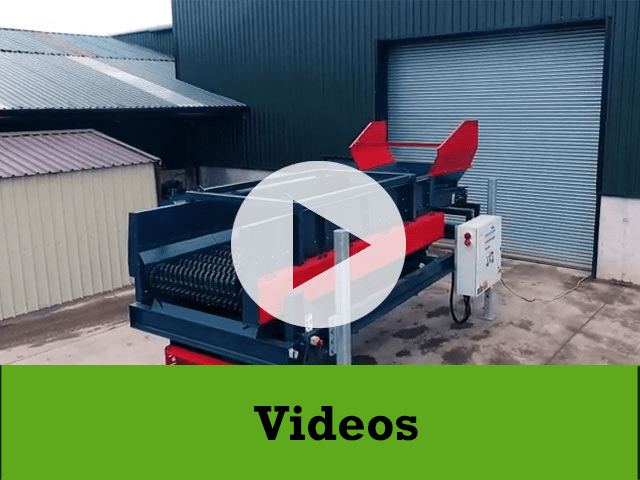 THE HOGMAG EDDY CURRENT SEPARATOR – METAL RECOVERY WITH EASE! 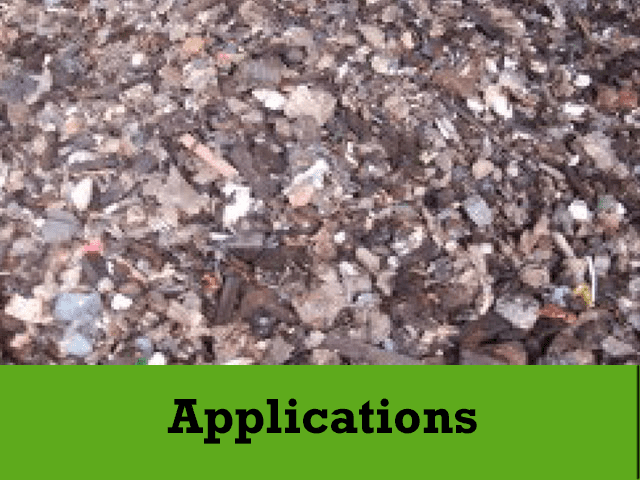 ← LANDFILL SITES – HOME TO BURIED TREASURE! What is A HogMag Eddy Current Separator? The HogMag eddy current separator introduces the use of a powerful magnetic field to separate non-ferrous metals from waste post removal of all ferrous metals which are removed by a magnet arrangement. The eddy currents within the HogMag are circular electric currents induced within conductors by a changing magnetic field in the conductor. Eddy currents flow in closed loops within conductors, in planes perpendicular to the magnetic field warranting the desired separation. How the HogMag Eddy Current Separator Works? 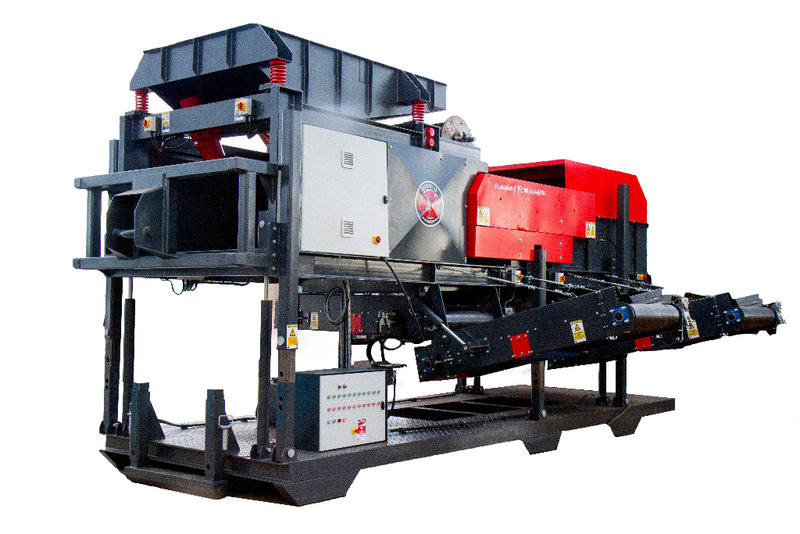 To ensure a controlled and evenly distributed level of material enters the unit, the HogMag Eddy Current Separator is equipped with a vibrating feeder pan. This helps avoid blockages in the machines whilst assists in directing the ferrous from the magnetic drum to the metal ferrous conveyor and the non-ferrous metals to the eddy current separator. 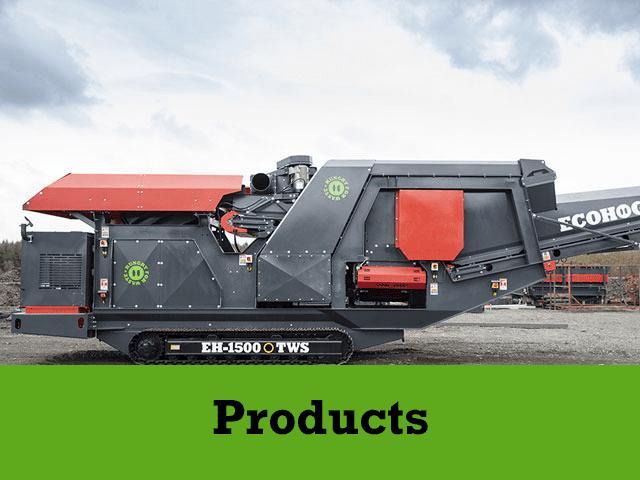 The removal of the ferrous metals prior to the eddy current separator is vital in keeping wear and tear and overall downtime of the machine to a minimum as ferrous metals in particular steel can cause damage to the eddy current separator. The reason being ferrous metals heat up quickly and are retained against the rotating drum causing damage. The remaining material, ferrous metal free then enters the high speed magnetic rotor inside the HogMag Eddy Current Separator where a strong magnetic field causes the non-ferrous metals to be propelled in a slightly different direction than the metal free material on the belt, warranting a clean separation. To benefit the customer and the environment the HogMag Eddy Current Separator is fitted with energy saving motors. The energy saving motors has a lower slip than standard motors which generates a higher level of speed being achieved and ultimately increases productivity, reduces maintenance and operation costs and improves overall operations as these motors are more robust and reliable. The added benefit of the unit being mobile creates flexibility for ease of movement from location to location. The unique design to the unit means it can be easily integrated with existing systems.